These are called "super" starters because they put out a whopping 2.6 hp. 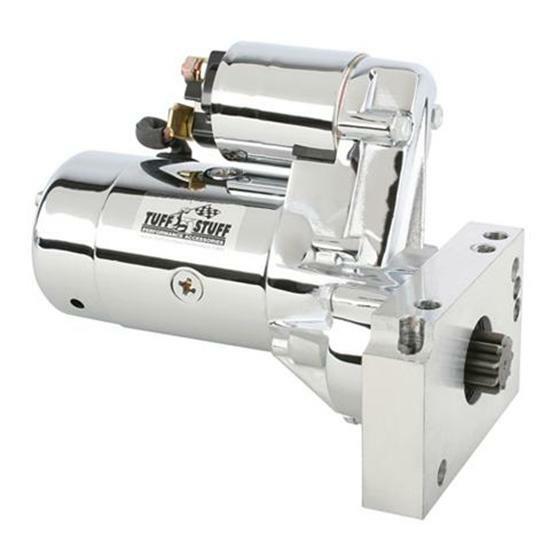 If you don't want to worry if your starter will crank over your high compression engine, get one of these. Choose plain black or chrome finish.